Without the ability to raise money, non profits would not exist. Financial contributions from supporters are the life blood of any charity, making successful fundraising campaigns imperative to their longevity. Keep in mind, though, that it’s not simply a matter of coming up with an appealing fundraising event. The key to victory is understanding your donors, what makes them want to give to your charity, along with what desires they may have regarding your organization. It’s also extremely important to thank them for every donation, no matter how large or small. Unbelievably, this step in the fundraising process is often overlooked. Before you can come up with a sound, strategic idea for your fundraiser, you must first know what exactly your budget will be. If you don’t have a lot of money to spend, then you’ll need to come up with a fundraiser that has very little or no upfront costs or be able to find volunteers and others who will donate resources or time that you need. If your ideas require you to purchase products in advance, you’ll need to determine how much those products will cost and add it into costs for other things you may require. You can do all the planning in the world, but if your plans don’t fit within your budget, you won’t be able to accomplish your goals. You also need to plan out how you expect to collect funds. Many local functions may rely on cash, but in today’s world you always need to accept credit cards. While there are many different ways to achieve this, if you don’t already have a merchant account, we have included Non Profit Credit Card Processing in with our fundraising management software. And you don’t need to be a true charity, you just need a group that you are helping. It’s time to get organized. Gather up your fundraising staff. This includes board members, volunteers, and anyone else who will be assisting in the development and execution of your fundraiser. Have a meeting to discuss what your event will be, specifically, as well as what date you plan to hold the event. Be sure that your staff is given plenty of advance notice so they may plan accordingly. Divide responsibilities between staff members, taking into account every individual’s strengths and weaknesses, so people are well-suited to their roles. By giving everyone specific responsibilities and plenty of time, you will more likely have a fundraiser that will run smoothly and efficiently. Once you’ve determined your budget and come up with a plan, you now need to set a realistic fundraising goal. Consider your ideas, your audience, and your plans to raise money from event partakers. This will give you an idea of the amount of money you might be able to raise. Setting a specific target lets event participants and staff know exactly what you need to raise and will inspire them to reach goals. No matter what type of fundraiser you throw, whether you’re hosting it online or locally, no one will come if they don’t know it exists. 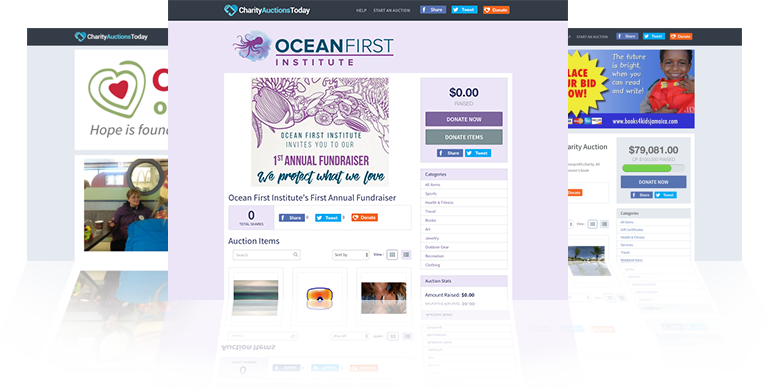 Use every resource available to advertise and promote your fundraiser, from flyers to internet ads, emails, posters in store windows, bulletin boards, newspapers, and so forth. You can also contact your local television and radio stations. In many communities, they will publicize your campaign in the community event portion of their broadcast. If your event requires participants to purchase tickets ahead of time, you’ll want to start advertising at least a month in advance and make sure people know where they need to go to purchase their tickets. Successfully marketing your campaign is essential to your success! This step should be given special attention and may be the most important consideration in your non profit fundraising campaign. You can also create a competition between staff members, offering rewards to those who bring in the most donations, and so forth. The more excited they are, the more willing they’ll be to put forth their best efforts. Always make sure you show appreciation for donors’ support and contributions. No matter how large or small their donation, every dollar or item they donate to your cause counts. Let your supporters know how important they are to your cause and keep them updated on future campaigns. A simple thank you can go a long way to ensuring their continued loyalty. Fundraising is an essential practice for any foundation hoping to promote their cause. It not only allows the public to become aware of your goals, but it also aids in building a base of potential donors who share your attitudes and concerns and wish to support your organization and its’ efforts. It’s important, though, to be realistic. 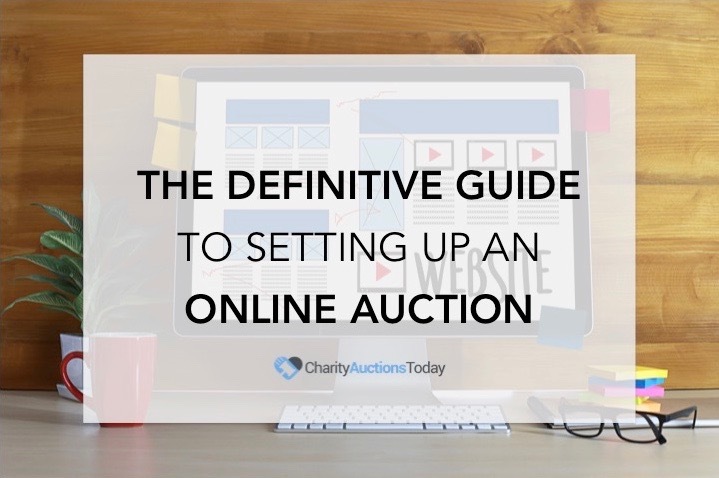 Many people out there will willingly donate to your cause, especially if you make the task easy by using a simple charity auction software or donation page. However, some won’t donate regardless of what you do. Don’t take it personally. Every organization encounters these types of issues. This is why understanding why people do or don’t donate and developing engaging, exciting campaigns is so crucial to your success. Therefore, why aren’t people showing as much interest in your organization and its cause as you had hoped? Below are some possible explanations as to why this happens. Knowing those reasons can give you a better understanding of what factors you need to examine in order to draw more people to your cause and inspire them to donate. Even though your cause may have the best intentions and be one that could go such a long way in helping others, some people are simply just not interested in donating or they don’t care about your specific goals as much as others do. 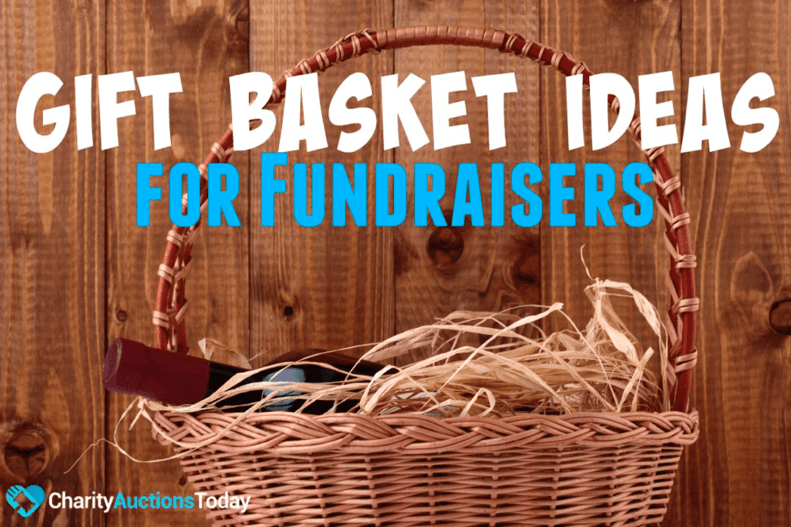 When developing your fundraiser, you can overcome some of these odds by promoting directly to people who have an emotional attachment to the charity you support or have shown involvement in similar endeavors. Do your research. Check groups online to gather member names and see if they would like to be a part of your mailing list. Promote a free e-zine or newsletter. This way, you know that those who sign up are interested in your campaigns. There are many ways you can scout out and find your targeted audience so you can focus your marketing efforts on people who show concern for your specific charitable efforts. Also, remember to take into consideration who exactly will be helped by the money you raise. You wouldn’t want to throw a nationwide fundraiser if you were trying to raise money for a local school. If you’re supporting a school, church, local group, or other community-based cause, then promote your endeavors to local residents and businesses. If you’re operating at a national level, then seek out people who share similar interests and have donated to similar causes in the past. Again, this is where targeted mailing lists, free e-zines, newsletters, and other strategies may come into place. Give your attention to those who are more likely to be interested in your specific campaign and offer them the chance to participate in a rewarding fundraiser. Another reason people may not donate is simply because they can’t afford it. They work hard for their money and may be in a situation where they’re struggling to pay their bills or just managing to get by on their current incomes. In this case, let potential donors know that any contribution, no matter how small, does make a difference. Be polite and courteous in your approach and make them feel important. 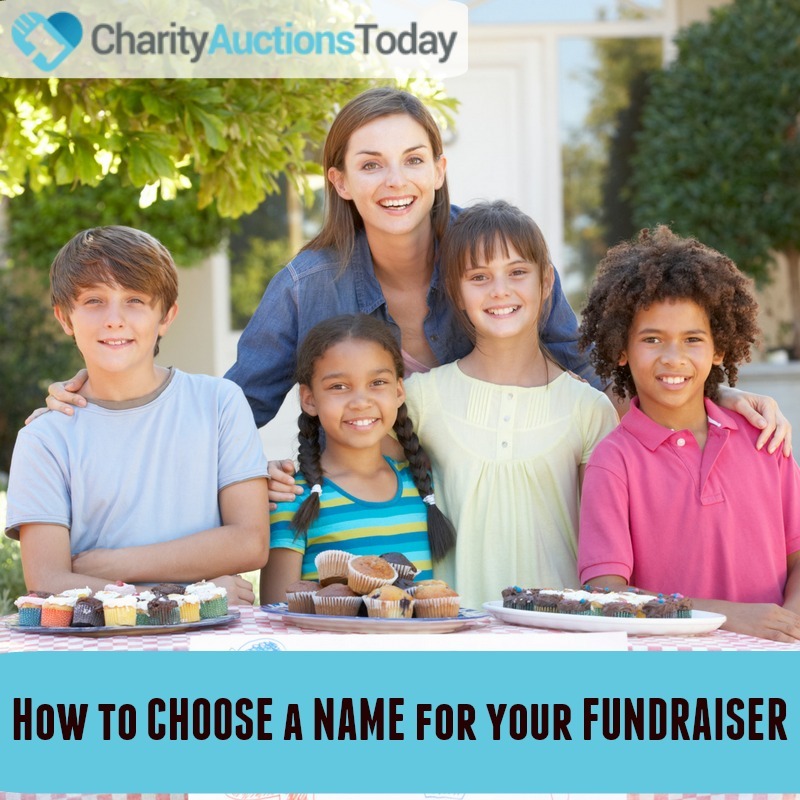 Instead of trying to get as much money as possible from everyone involved, create fundraising opportunities that ask for smaller amounts as well. Remember to be easy on and respectful of donors’ budgets. Also, never be demanding. Donors should never feel pressured or obligated to contribute to your charity. By giving them more flexibility and freedom, you’re more likely to encourage a donation. 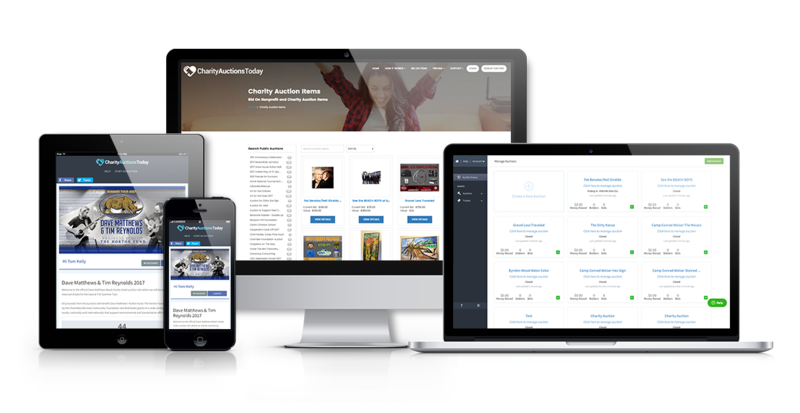 In addition to the aforementioned, potential contributors may also not donate to your organization because they are unaware of its existence or feel more comfortable offering their support to more popular, widely known charitable institutions. One way to overcome this obstacle is to partner with a more publicly recognized charity that shares the same objectives. This gives potential donors more confidence that they’re donating to a worthwhile cause that will follow through on their goals. Name recognition plays a huge role in getting people to sustain your efforts. 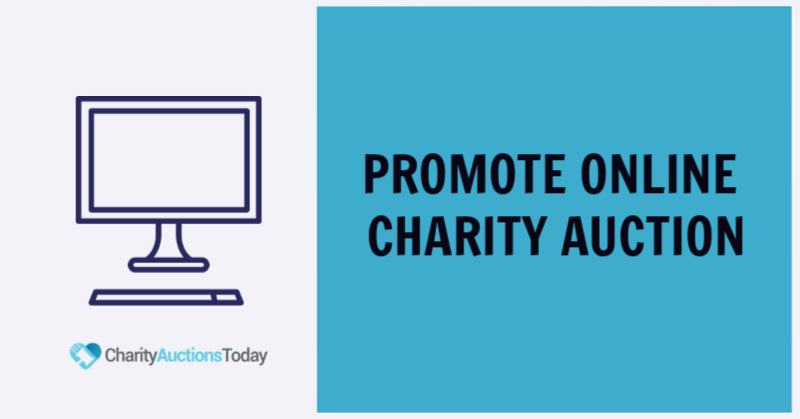 Whenever possible, publicly promote your organization through television, radio, internet, newspaper, and other advertisement mediums so the public begins to acknowledge your presence and recognize your non profit.